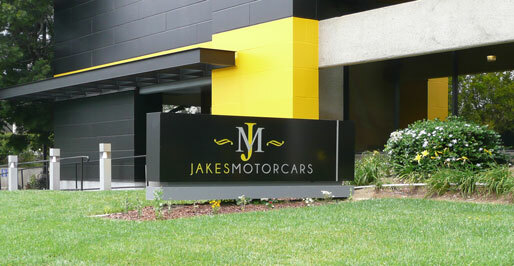 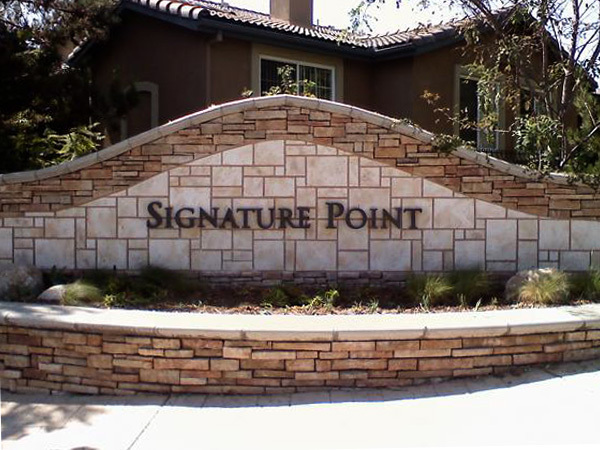 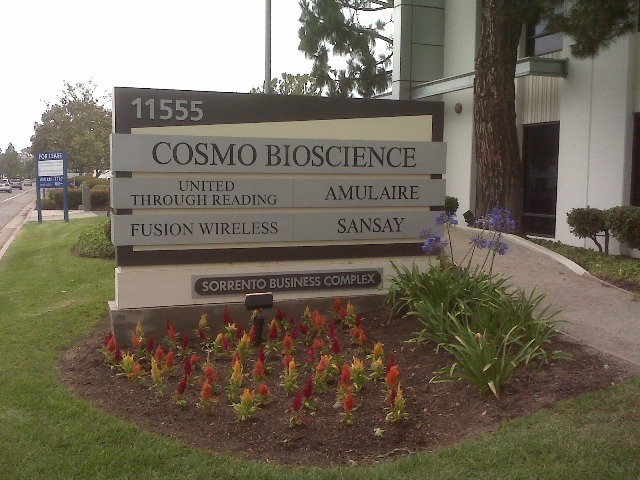 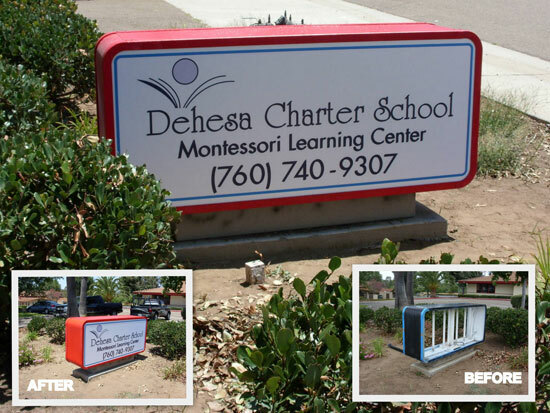 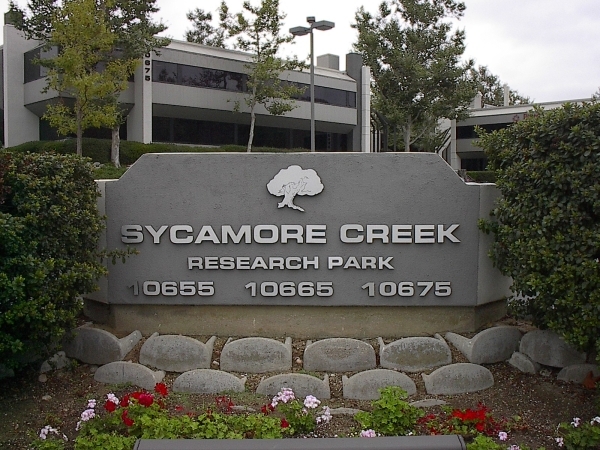 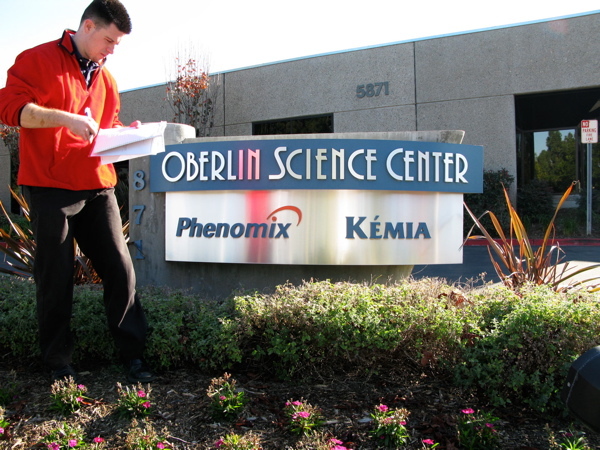 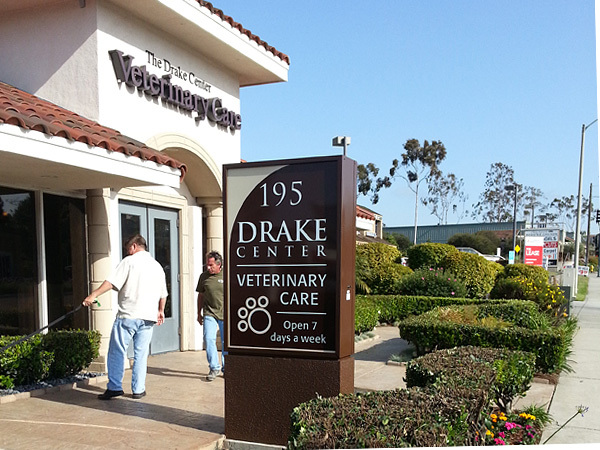 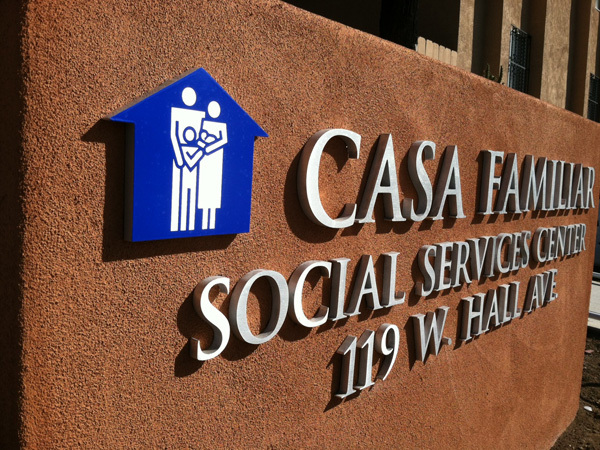 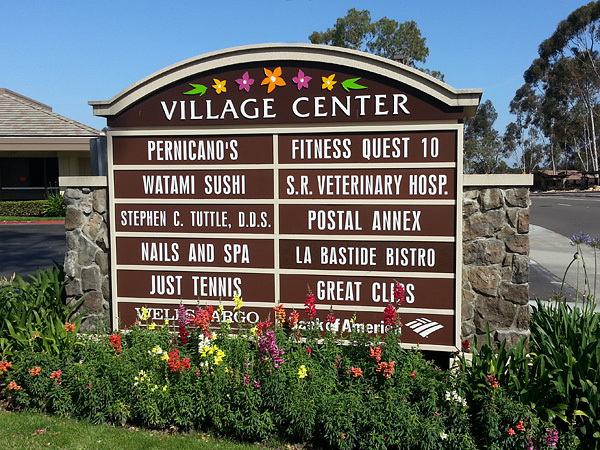 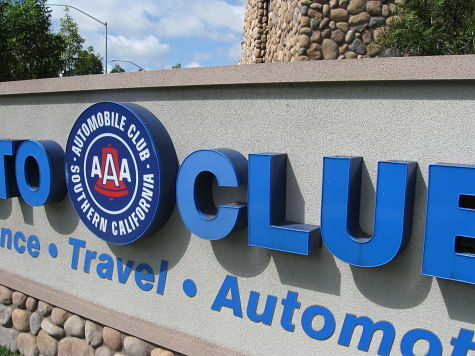 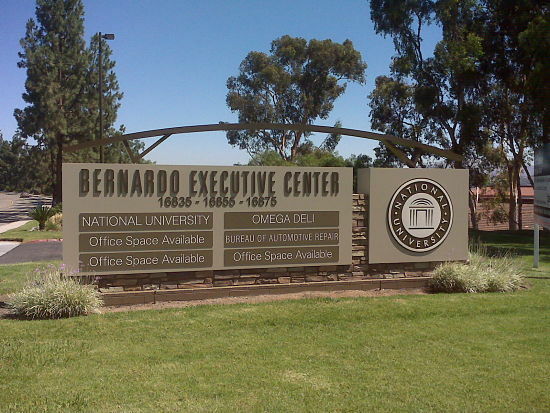 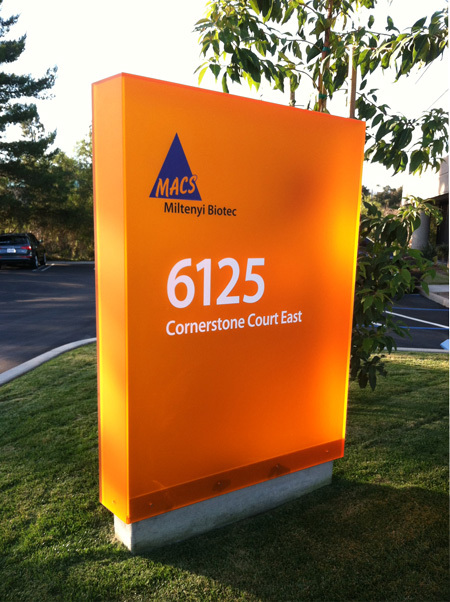 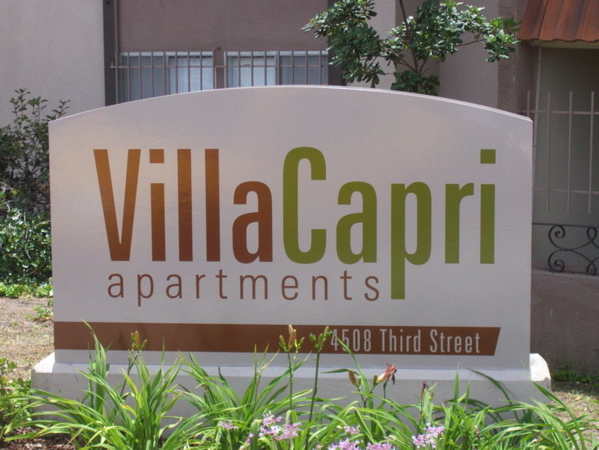 Monument signs are a great way to direct your visitors and shoppers to your building, store or residential community. 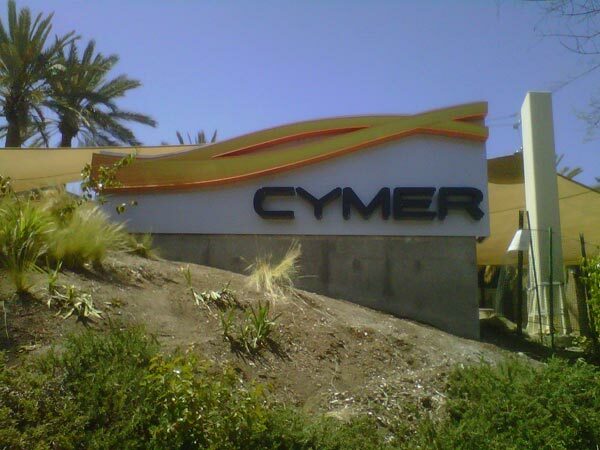 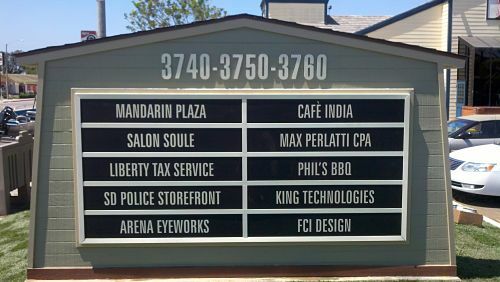 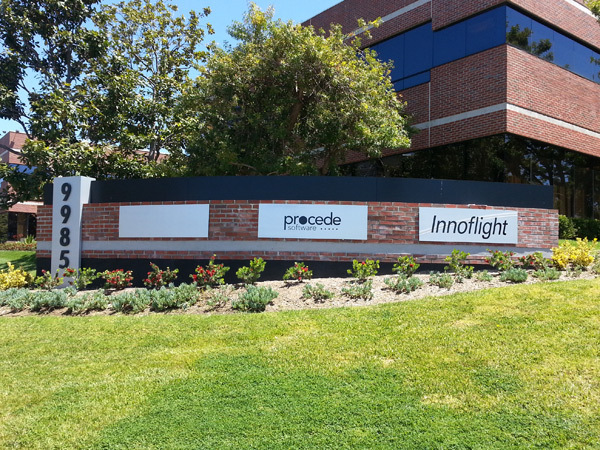 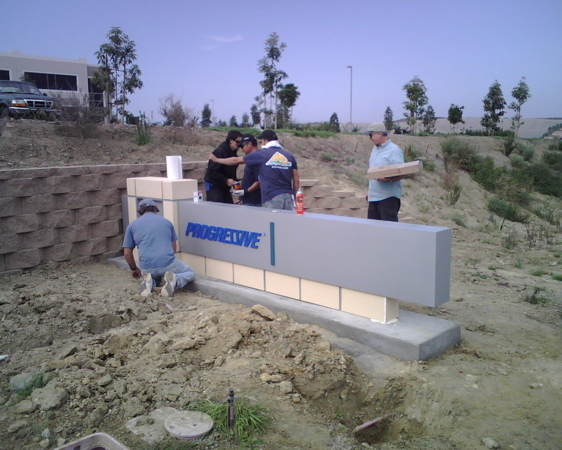 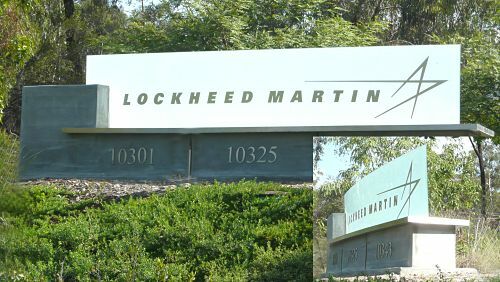 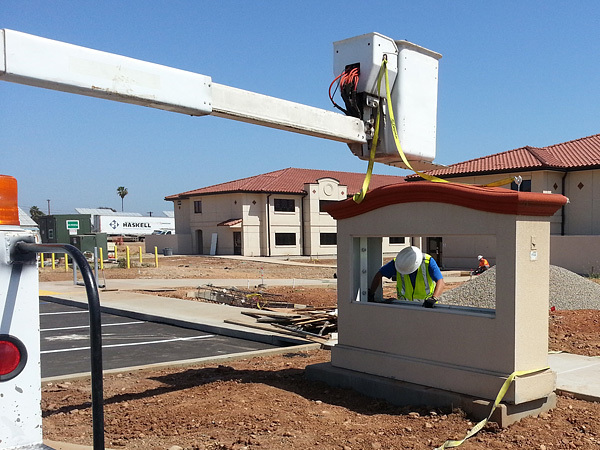 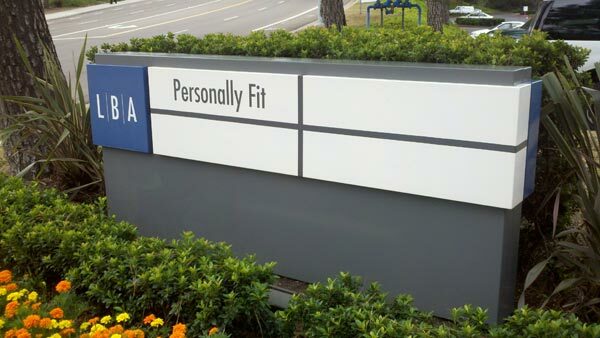 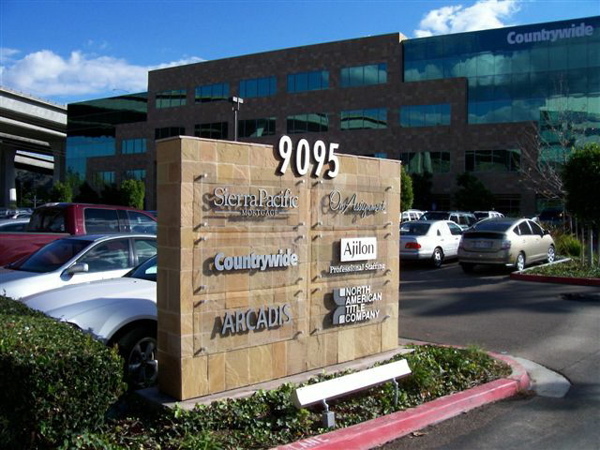 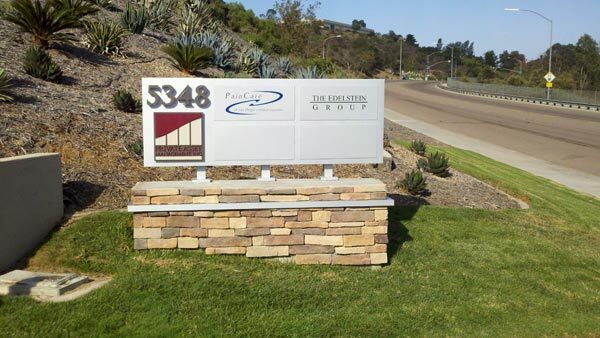 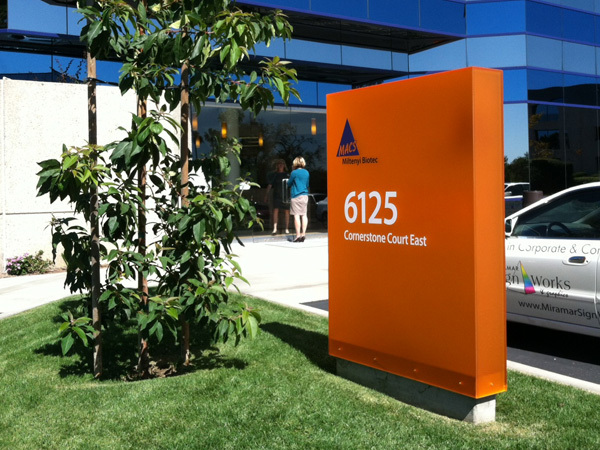 The professionals at Miramar Sign Works and Graphics are the choice for San Diego architects, commercial builders and developers. 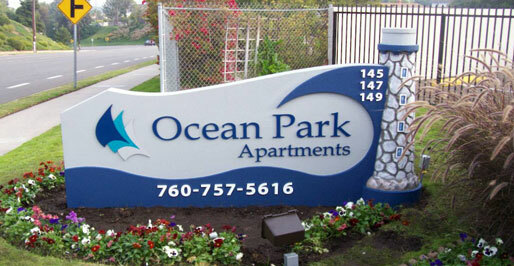 From new monuments to refurbish and repair of existing, we are the sign vendor for your monument choices. 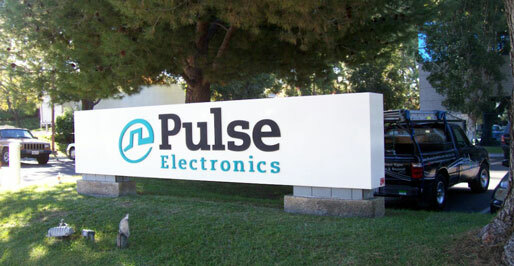 We have a hands-on sales team.